You will definitely feel tempted to try 3D printing once you’ve seen commercials on how this technology works. Almost in all parts of the world are interested in this technology because of various applications where it can be used just to create amazing products. It can help produce parts of a spaceship, replacement for a dog’s knees, and can also turn the ink into anything that you’ve never imagine before. Knowing that 3D printing can be used for different purposes, even restaurants were fascinated with what this technology can do. This is why Food Ink, a new restaurant had decided to integrate 3D printing into their business. This pop-up restaurant was co-founded by Marcio Barradas and Antony Dobrzensky, with a group of advisors. It has a small diner where customers can eat their meals and be amazed on what they can see around. They have successfully held the first event in the Netherlands last April and on July 25 the next spot would be in London. The restaurant will have its tour in 2016 going from Berlin to Barcelona, to NYC and then to Tokyo. 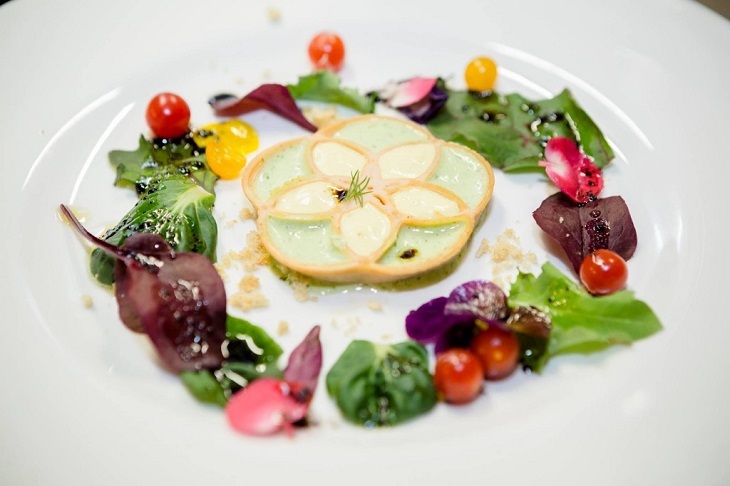 Diners can choose from nine courses that are 3D printed. Not only that even the utensils and other pieces of furniture inside the restaurant are 3D printed. Arthur Mamou-Mani led a team to 3D print the tools that were created by using Silkworm. They called the furniture as Smoke Stool. You cannot only see this stool inside Food Ink because it is also a reward in Mamou-mani’s Kickstarter campaign for building the Burning Man. Aside from the furniture Food Ink also prepares their foods using the byFlow. This is a 3D printer that can be used in ingredients that can be turned into a paste. You will see how delicate they decorate the dishes using 3D printers. You will also appreciate the efforts made by the chefs just to come up with fantastic meals that will surely make the diners crave for more. Obviously, it can be very hard for you to say that a restaurant is successful unless you have already tried their foods. 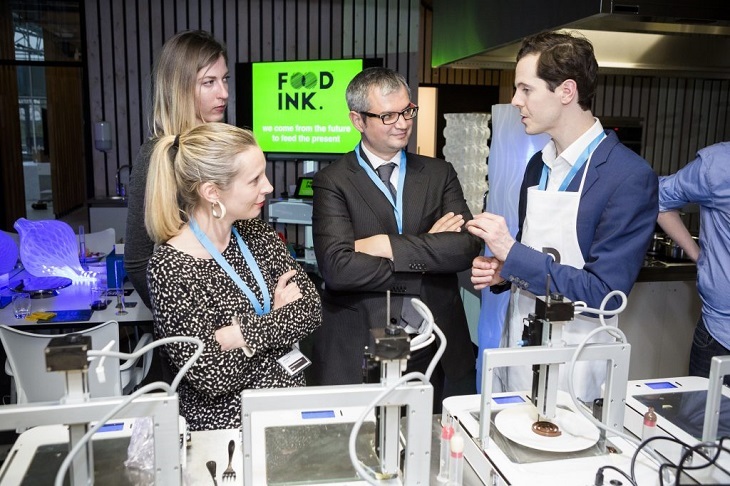 If you are thinking if you can expect more from this restaurant aside from the 3D printed foods, well you just have to taste the dishes for you to enjoy the moment that you’ve been in Food Ink. But is this restaurant really offer priceless foods or is it just a place for wealthy people who wanted to eat in a one-of-a-kind resto? Though you feel that this can be too much, discovering what you can do from the application will help you appreciate the concept. Besides, you cannot instantly say that an application is useful once it is done. You still need to utilize it for you to discover its value. This is what you can experience in 3D printing technology so you will never waste your time if you will give it a try.